We are one of the few organizations that are trying to actively identify what actually causes cancer and how to prevent it! 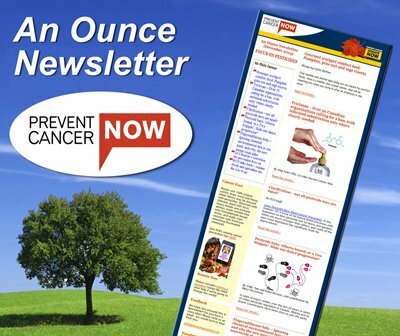 We try to get the latest information on cancer prevention and spread that information around. We try to influence our health systems, our governments and our major businesses to do more to prevent cancer. We can do a much better job of all that but we need financial assistance from people like you if we can hope to be more effective. Please consider making a donation today to this worthy cause. We need you!